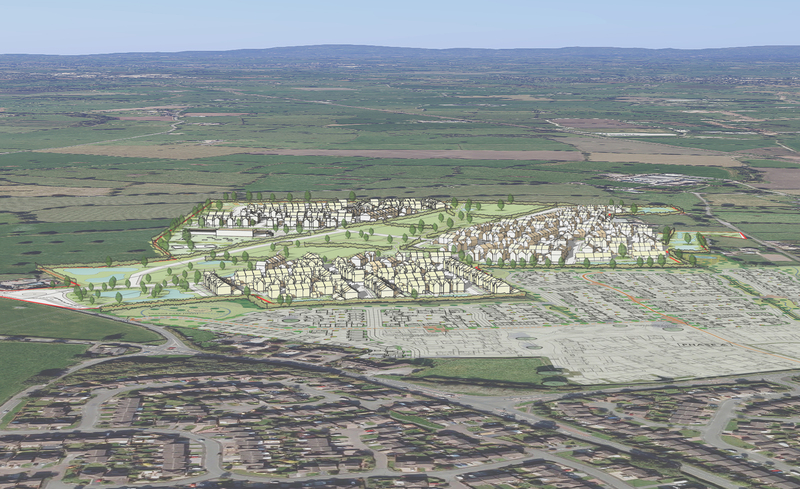 The preparation and submission of an outline planning application for the residential development of up to 400 homes including public open space, landscaping, new vehicle and pedestrian accesses, highway works, foul and surface water drainage infrastructure and all ancillary works. 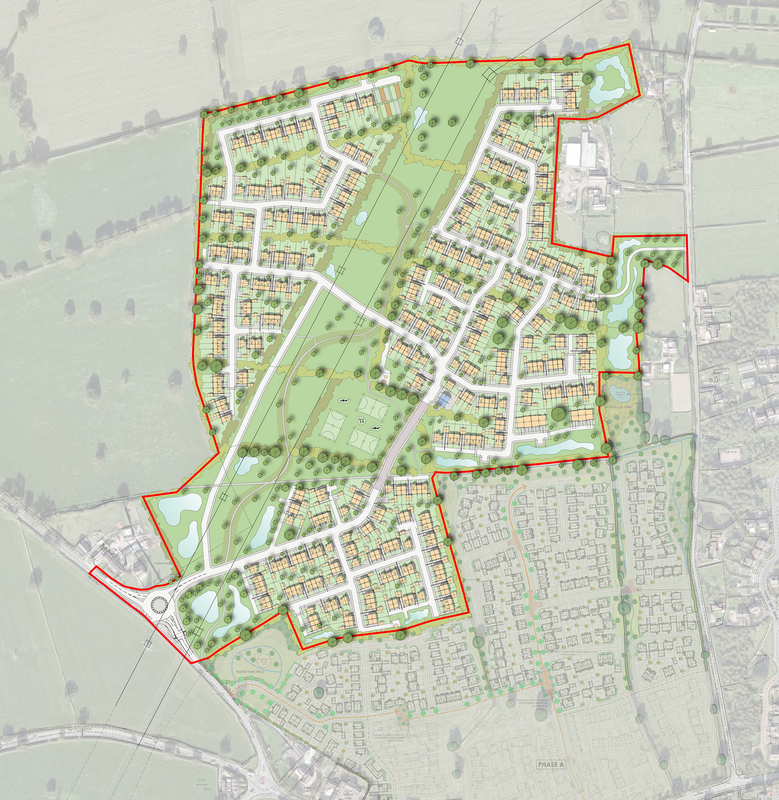 JB Planning Associates obtained outline planning permission for the development of up to 400 homes to the northwest of Leighton, Crewe providing much needed housing for the area. The site was originally identified as a growth location in the Regional Strategy for the North West of England. 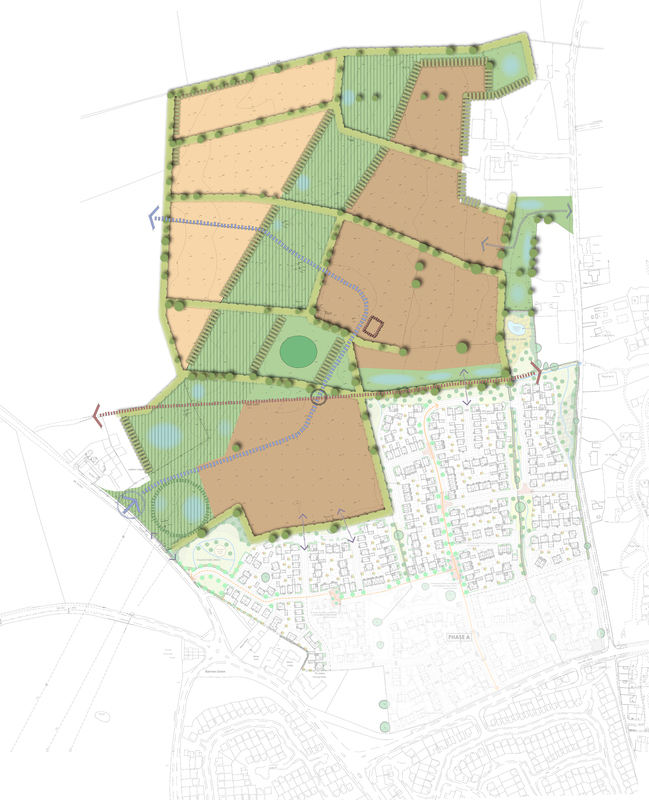 Following early engagement with the Council and the submission of representations on the emerging Local Plan, JB Planning Associates successfully secured the allocation of this site. 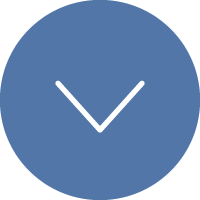 JB Planning Associates provided a comprehensive planning and design service to the client including project management of the scheme and a full graphic design service regarding the preparation of all documentation.